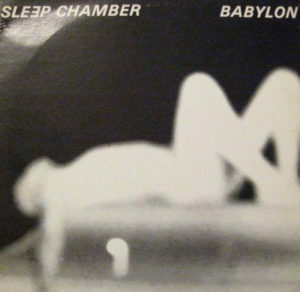 The following record was graciously ripped and uploaded by Jeff of Uberbelly. 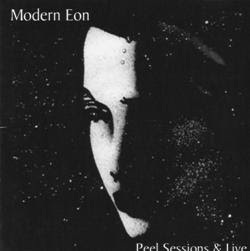 It’s not quite an official release, but instead collects several live Modern Eon tracks alongside their lone Peel Session in 1981. Track 1 taken from the compilation Street To Street-A Liverpool Album. Tracks 2-5 from Peel Sessions (21/01/1981). Tracks 6-11 from a live concert in Groningen (23/08/1981). Tracks 12-18 from a live concert in Liverpool (21/02/1981). note: naturally, some of these tunes are of comprable quality, as they are sourced from concert tapes and radio sessions. Many, many thanks again to Jeff! Otherwise, catch you kids after the holiday. I’m aiming to finish up all those looming reuploads and to move forward with more steam! Sorry about the lack of reuploads folks, haven’t had much time to attend to the back logs of the blog. Anyone looking for January-June/July, hang tight just a little longer. In the meanwhile, I’ve uploaded a treat today, a coldwave record for the first actual cold wave in New York. 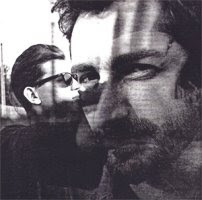 Formed in France in the mid 1980s, Neutral Project released a handful of cassette and CD releases until the mid nineties. The band began as a two piece, and expanded to a three-piece outfit in 1991. 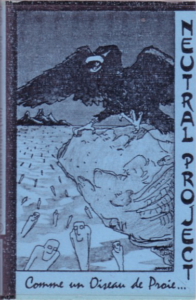 Also around this time, members of Neutral Project banded together with members of the like-minded Endraum to form A Foamy Project In Neutral Days, who released a handful of songs in 1991. Otherwise, Neutral Project released their final effort in 1994. Vocalist Yvon Million passed away in 2001. Soon after, members Kristian Dernoncourt and Dominique Oudiou formed No Tears, who are active to this day. Spent last night uploading several back entries, mostly the Baroque Bordello material and all entries back to June. Will be working more on the rest as soon as possible. Please be patient! Moving forward, here’s a bit of a seasonal treat for you kids today, one of my very favorite autumnal records by New Jersey based post-punk/paisely underground act Winter Hours. 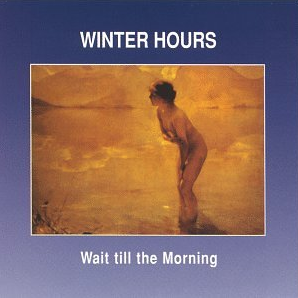 A little deviation from the usual doom & gloom/electronic aesthetic, Winter Hours’ sound was far more delicate, melodic, and guitar-based, drawing more comparisons to R.E.M., who supported the band in their earlier days. Other sonic textures include bands like The Lucy Show, Mighty Lemon Drops, The Church, and of course The Byrds and similar 60s folk bands who inspired the C86 movement. 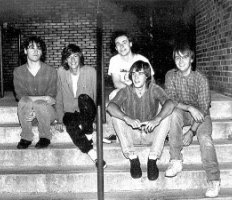 Otherwise, the five piece act earned a devout cult following throughout their tenure, releasing a handful of LPs and EPs over the course of the 1980s. The band split officially in 1991, though their last single was released in 1989. As for the record at hand, Wait Till the Morning was originally an EP for the band in 1986, but this CD reissue includes the equally excellent Churches 12” as an appendix. slowly but surely, i’m trying to reupload the backlogs, starting from some of your more recent requests and working backwards. please be patient. everything will be reuploaded eventually, and new posts will resume sporadically.